Finding available wheelchair accessible and other modified houses throughout Montreal and beyond is a part of my business. I love matching these houses with clients who require the special features of the house. Over the last few years, I have been finding professionals who are very experienced and trustworthy. I know with full confidence that I can refer my clients to these very talented people. This group includes many different professionals…an engineer, contractors, carpenters, lift installers, rehabilitation workers, mortgage brokers and home inspectors…the list goes on and on. It has taken a while to find the right people, but I am thrilled to have such a terrific group of people that work well together for the benefit of my clients. You are welcome to the contact information for these people. There is a section on this website for Available Accessible Houses Throughout Montreal. We try to updated it regularly. There is a large and growing list of Articles of Interest on the site…articles cover a broad range of topics concerning accessibility and related issues, housing and helpful websites to view. 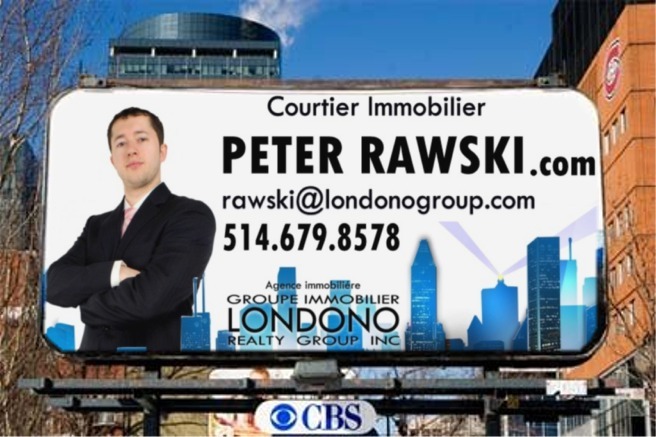 The current real estate market holds many unique opportunities, so if I can be of assistance to anyone at all who is interested in buying or selling a home, please give me a call. Accessible or adapted apartments and houses are rare and difficult to find. There are many people with disabilities but they are hard to reach at the right time when something comes up. 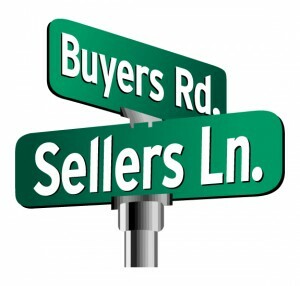 The secret to matching supply with demand is to share information! 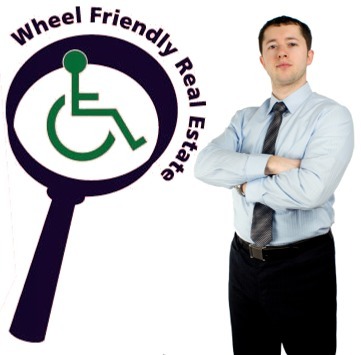 Finding a universally accessible dwelling… or a tenant with a disability! Whether you are a person with a disability looking for an apartment or house, or an owner wishing to rent your adapted or accessible home to a person who needs it, you can contact an organization providing housing info services in Québec. You can also contact the local CLSC in your neighbourhood. The Community Support Staff (home support, occupational therapy) know a large number of the people with disabilities in the neighbourhood. Your dwelling may be available just in time for someone experiencing difficulties in their own home or wanting to move into an adapted unit! You can also contact the Physical Rehabilitation Centres in your region. A good number of people with disabilities request external or in-home services. Their needs and difficulties are known. If you are a person with a disability and you are leaving an adapted or accessible dwelling… tell others! Tell the building owner about the resources available to her or him so that they can re-rent the dwelling to someone with a disability. Tell the CLSC that your dwelling will be available. And finally, talk to you peers: community organizations, specialized transportation, rehabilitation centres, etc. You might just put a smile on the face of someone who has been waiting for a very long time! If you are a person with a disability and you are looking for communal or social housing: register! A coop building is being built nearby… Do you want to live there? People interested in living in social, funded and/or affordable housing must put their name on a waiting list managed by social, funded and / or affordable housing organizations and developers. Don’t forget to do this a long time in advance to have access to a new construction. These lists allow social, funded and / or affordable housing organizations and developers to find out about the needs of a particular neighbourhood and to create housing projects that meet these needs. These lists are also used for rental purposes once a housing project is complete. By putting your name on such a list, you communicate to organizations and developers that there is a need for accessible or adapted housing in your neighbourhood. Over time, it will be easier to convince them to build this type of housing. The more housing that is built, the better off your chances of being able to live in one of the units. Located at 5875 Cavendish in desirable Cote St. Luc, “Manoir Camelia” is perfectly situated across from the Cavendish Mall and adjacent to the C.S.L. public library. High-rise building with newly decorated public areas and beautifully appointed modern apartments. Public transportation at front door. 1 bedroom and 2 bedroom suites.